SAP Business One Cloud provides the complete SAP Business One solution via a subscription based model. Clients need only pay per user, per month. 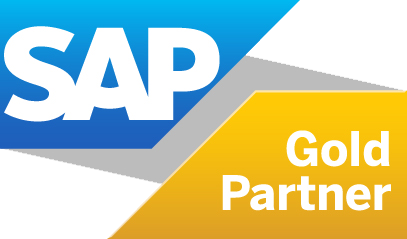 Find out more about SAP Business One Cloud.